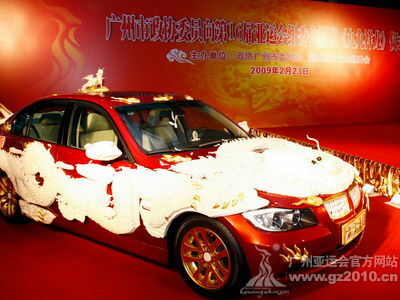 On the afternoon of 23th February, during Guangzhou political consultative conference 11th three times conference, hosted by the Guangzhou political consultative conference and Guangzhou and the, the CPPCC members to the 16th Asian games organizing committee Su Zhongyang donation "auspicious dragon" car in the ceremony international conference centre. 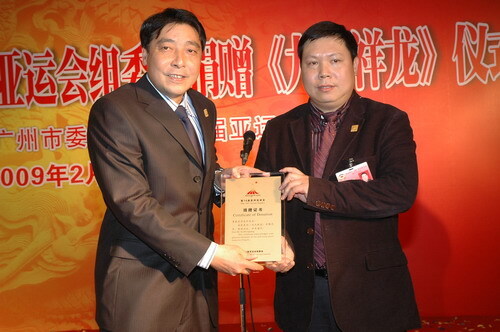 Committee chairman Zhu Zhenzhong Guangzhou, Guangzhou municipal party committee member of the organization department minister Fang Xuan attend donation ceremony. The vice governor of Guangdong province, the 16th Asian games the deputy secretary-general of the organizing committee Xu Ruisheng speech at the ceremony and Su Zhongyang members to give certificate. The CPPCC secretary-general zhang burning democratic the donation ceremony. Vice chairman of the CPPCC GuoXiLing, LiQinDe, LinSheng beads, SuZhiGang, XiangDongSheng, SunFeng, PanShengShen, attendance at Guangzhou political consultative conference 11 th 13 times of the meeting of the standing committee and the meeting as a non-voting delegate comrade, the 16 th Asian games organizing committee responsible for comrade and concerned comrades, and news media reporter attended the ceremony. 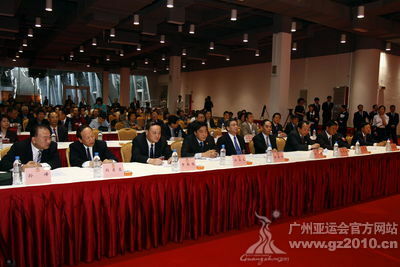 The CPPCC members, Guangzhou dragon gifts, general manager of trade issue for years to Su Zhongyang positive political consultative conference functions, enthusiastic social undertakings. Hold the ceremony, to stimulate the Chinese people's political consultative conference, the social people from all walks of the Asian games enthusiasm, build concern, support during the Asian games, the strategy for the thing, and financing atmosphere; Reveal Su Zhongyang members of the donation.